Film connoisseurs now have an opportunity to catch up with an eclectic collection of German films at the 25 year German Unity celebrations being conducted in the city by the Goethe-Institut, together with the German Consulate, this week. The eight internationally-acclaimed films give a realistic take on the pre- and post-German reunification period. a�?When the idea came up about the 25th anniversary of the German Unity, our institute in Kolkata did extensive research on movies to find out what was best for India. The films were finalised by the film department at the Goethe-Institut in Munich,a�? 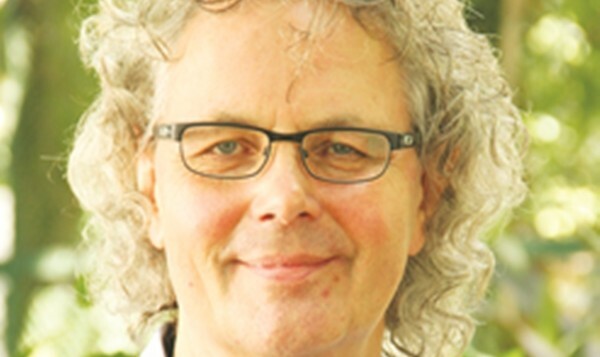 says Helmut Schippert, director, Goethe-Institut Chennai. The seven-day celebration will take you closer to one of the most significant nights in history, when the Berlin Wall fell and the German-German frontier was opened. a�?We have chosen a very relevant theme, which is close to everybodya��s heart,a�? Schippert adds. Besides movies, the celebrations also extend to panel discussions, a concert by Madras Musical Association Choir, hip-hop and graffiti.